Browse Seven Days Gallery: Recent | Popular. 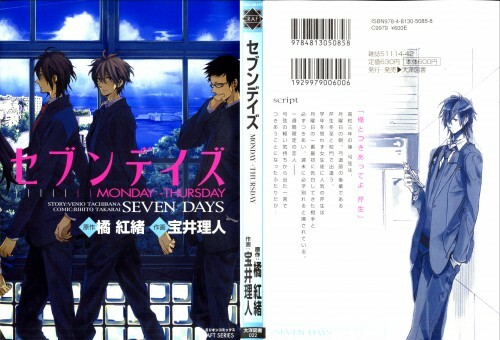 i want to see this manga in my country ! thanks for sharing the cover ! 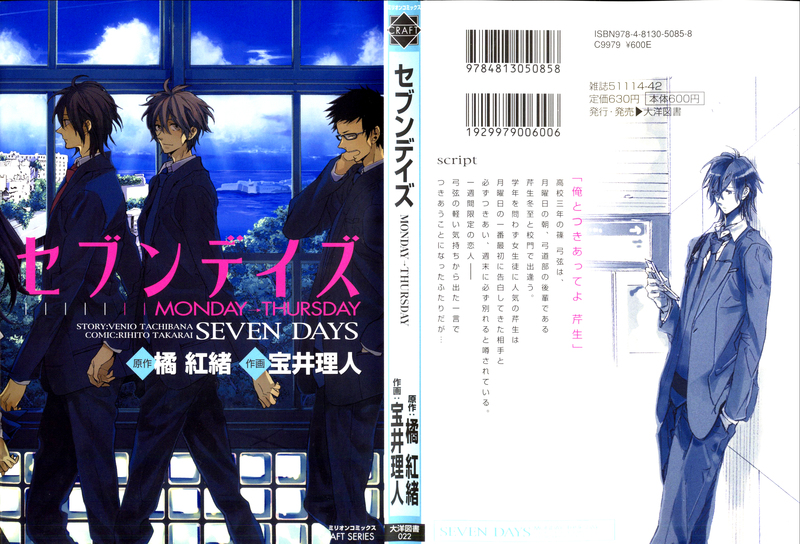 I really LOVE READING this manga! thanks for sharing this picture ! I love that Manga sooooo much!